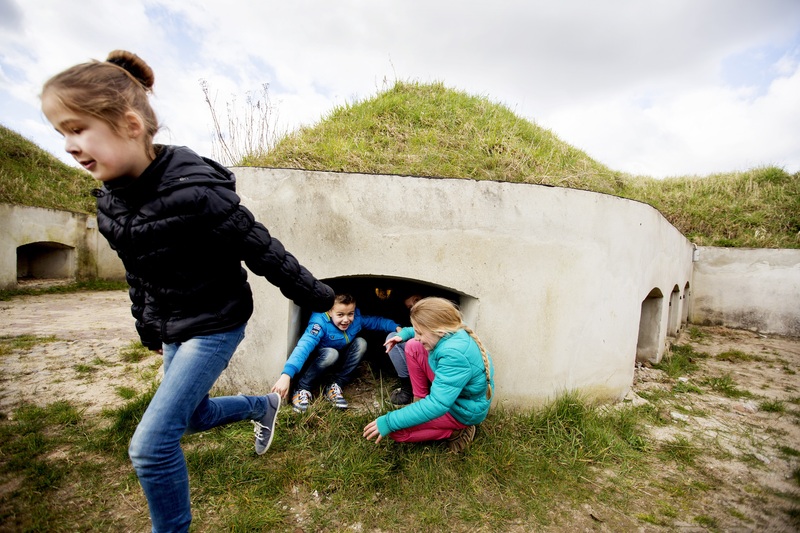 It is hidden under a covering of earth, has a breathtaking view over the River Waal and is brimming with exciting stories: Fort Pannerden, near Doornenburg. Surprising and exciting. Fort Pannerden is located on a tongue of land in the Waal, where it meets the Rhine. 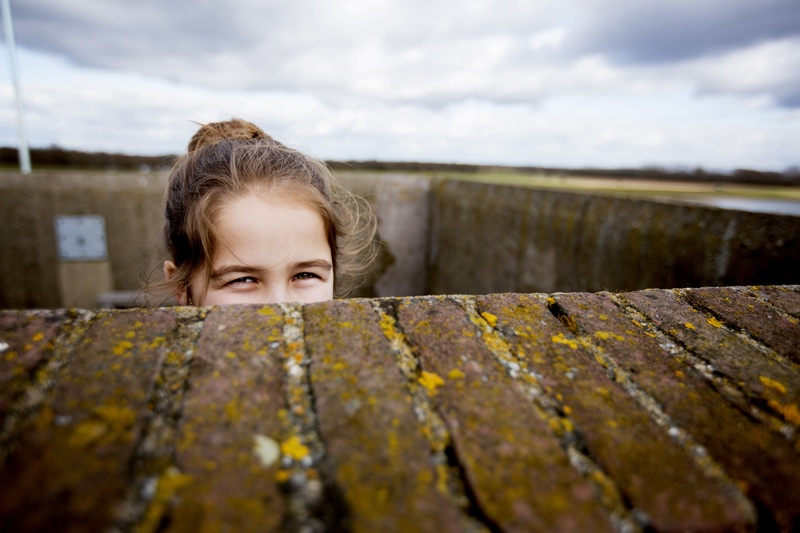 The fort is the most easterly of the 60 sturdy forts of the New Dutch Water Line, a series of water-based defences. Soldiers were able to see from afar whether enemies were approaching on the Rhine. They had to secure the flow of Rhine water towards the Water Line. Fort Pannerden is therefore also known as ‘the tap on the New Dutch Water Line’. The Water Line has been nominated as a UNESCO World Heritage Site. 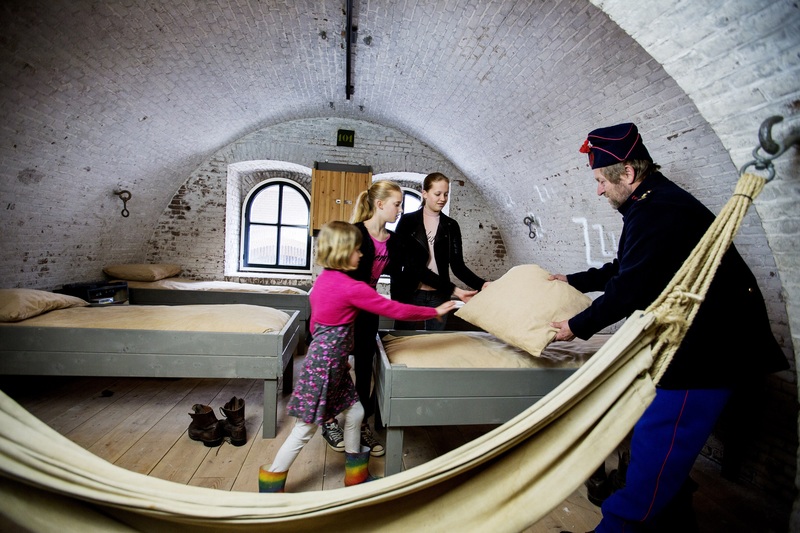 Fort Pannerden is brimming with stories, about the First World War, when as many as 300 soldiers were stationed here guarding over the neutrality of the Netherlands. But also about the Second World War and the Cold War, when it was used to spot Russian planes. Children can go on an expedition in the fort and solve mysteries. 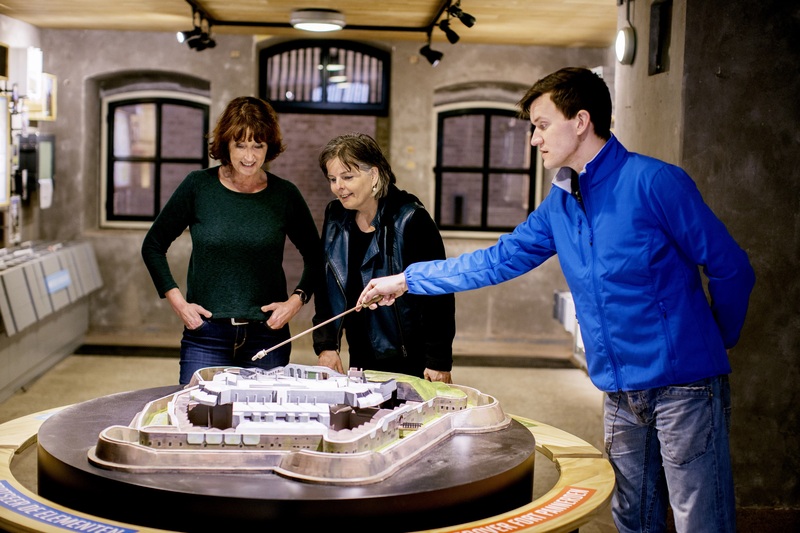 Older visitors can conquer Fort Pannerden in a real live game. 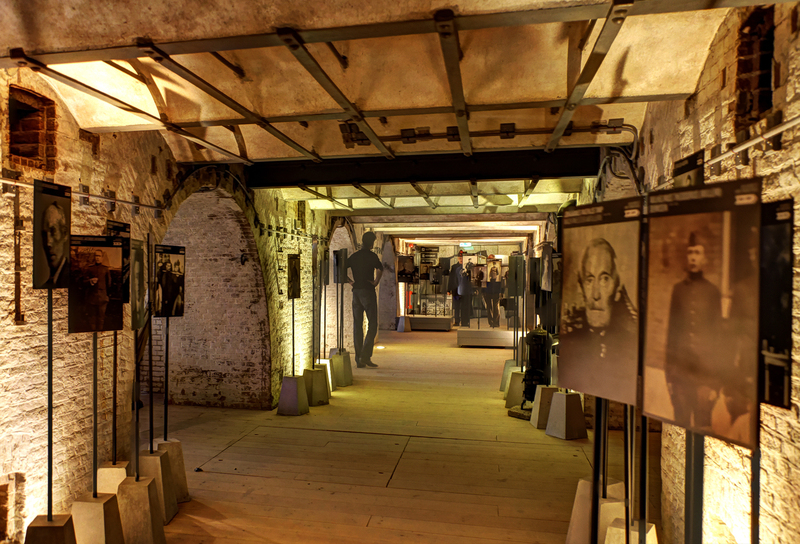 Culture lovers can choose an audio programme and meet the occupants of the fort, including the soldiers in the powder room and the recent squatters. But also take part in the more traditional live tours by the volunteers. You will learn all about the fort's function, the Spartan military life and the river landscape around the fort. Parts of Fort Pannerden are freely accessible. You can watch the film, visit the visitor centre, the shop, the café-restaurant and enjoy the views from the panorama terrace. For the other activities, an entrance fee is charged. 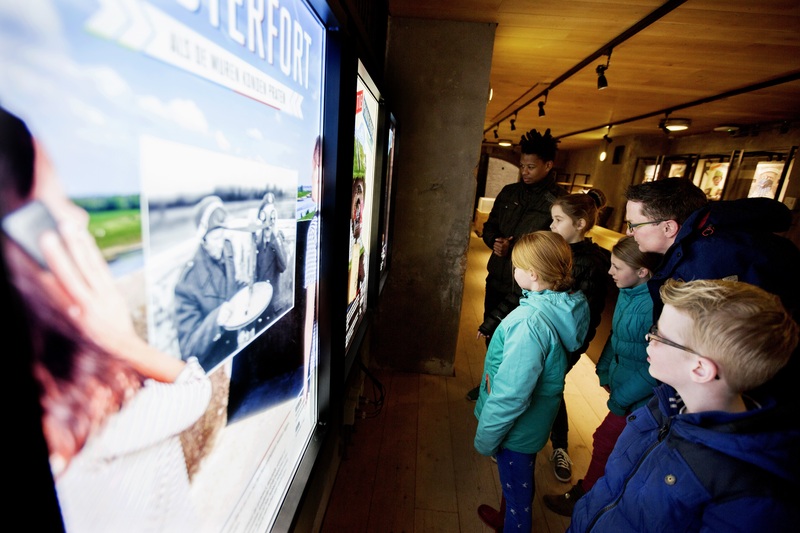 For more information, visit the Fort Pannerden website.